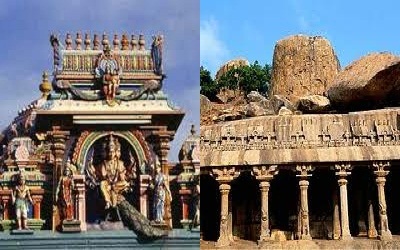 After breakfast,check out from the hotel and proceed to visit Chamundi Hill and Big bull. 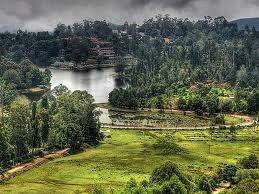 In afternoon proceed to Ooty. Upon arrival,check in to hotel,unpack & freshen up. 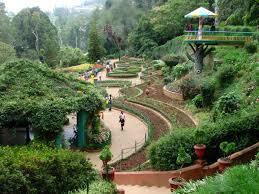 In Evening,visit Botanical Gardens.Overnight at Hotel. 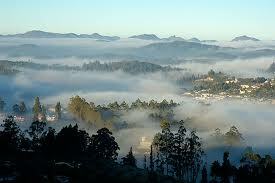 After Breakfast,Proceed to Coonoor. Coonoor Sight seeing(Sim’s Park, lam’s Rock, Dolphin Nose, Tea factory and Tea Gardens) and Doddabetta.Rest day will be at your leisure.Overnight at Hotel. After Breakfast,check out from the hotel and proceed to Coimbatore Airport/Railway Station to board your train or flight.